This is a special purpose lens. 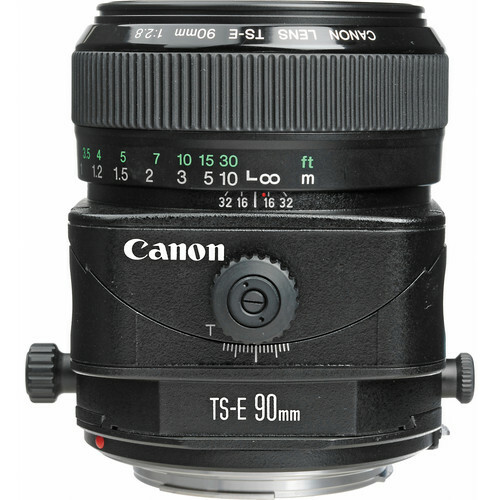 With TS-E lens, photographers can control the angle of the plane of focus and the perspective. 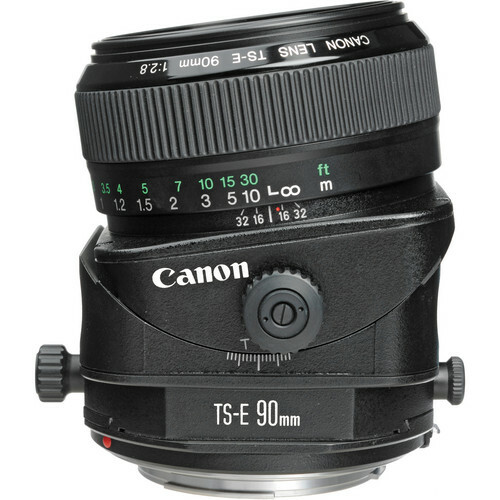 With TS-E lenses the effects of large-format camera movements can be obtained . 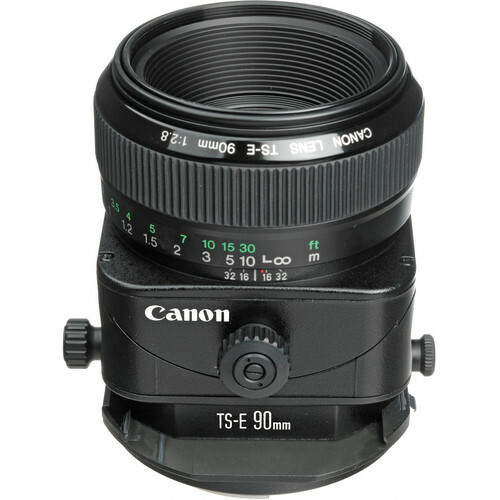 This is longest focal TS-E in canon line up. Even though manual focusing is required, still automatic aperture control enables autoexposure and autoexposure bracketing. The tilt and shift axes intersect at a 90° angle. They can be made parallel at an authorized Canon Service Facility (modified at owner’s expense). 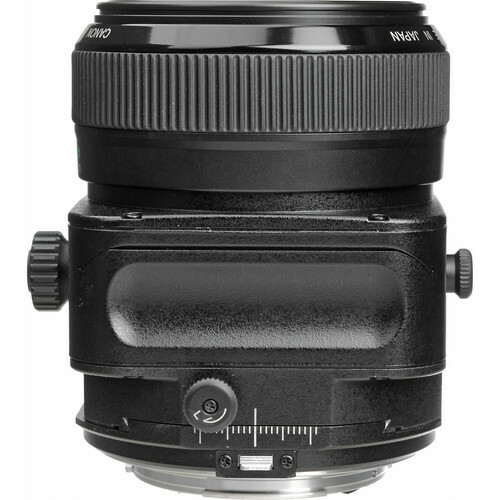 It features a telephoto perspective, fast f/2.8 speed, and full tilt and shift movements in a compact, professional package. This lens is impressively sharp. It can alter the plane of focus, that can provide a “look” that previously required a view camera to achieve such effect. Some photographers use it as a great option for portraits, products and even fashion work. It can focus as close as 1.6 ft or 0.5m. This provides magnifications of about 1/3 life-size.